→ Strange Adventures (1°) #205 (1) (10/67) Deadman - Who Has Been Lying In My Grave? → Strange Adventures (1°) #206 (1) (11/67) Deadman - An Eye For An Eye! 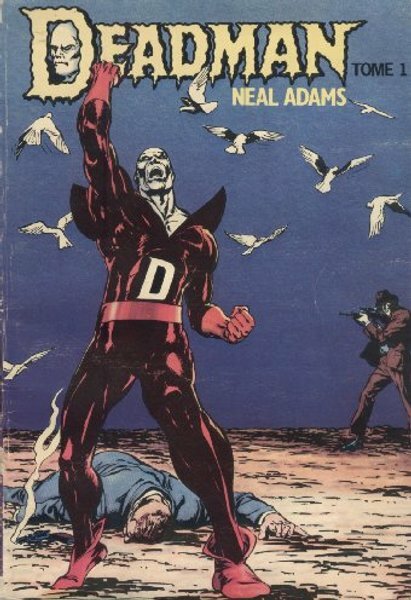 → Strange Adventures (1°) #207 (1) (12/67) Deadman - What Makes A Corpse Cry? → Strange Adventures (1°) #211 (1) (04/68) Deadman - How Close To Me My Killer?